View basket “Henbury – 14.78g” has been added to your basket. 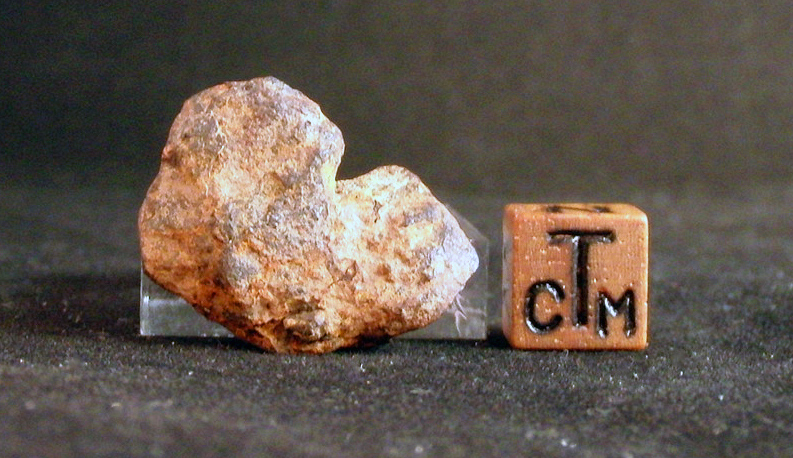 The identification of a new crater in northern Alberta, and its attendant shrapnel fragments in 2007, was one of the most significant meteorite discoveries in recent years. The area surrounding the crater is a national preserve and there is a £30,000 fine for removing meteorite fragments. 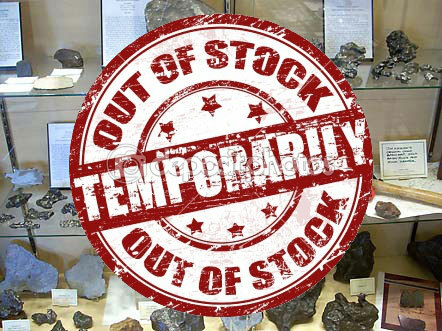 Two episodes of Meteorite Men were filmed at Whitecourt, and these specimens from outside the preserve were found by one of our friends and hunting partners, and have been granted official export permits from the Canadian Government. 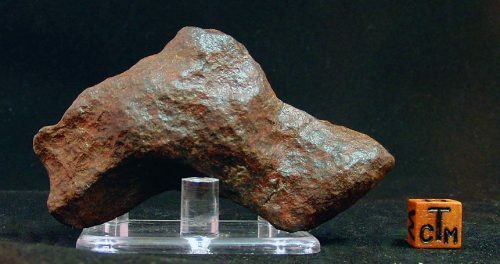 We are delighted to be able to offer a small number of these highly collectible crater-forming meteorites.